Our dedicated and enthusiastic team bring together a wealth of time honoured skills and our commitment to traditional apprenticeships help to ensure the continuation of skilled craftsmen into the future. From our modern fully equipped workshops our time served craftsmen work to exacting standards and attention to detail and use the finest quality materials. We cover a wide range of styles from contemporary to traditional, using modern materials and techniques where this offers a superior alternative to traditional methods. 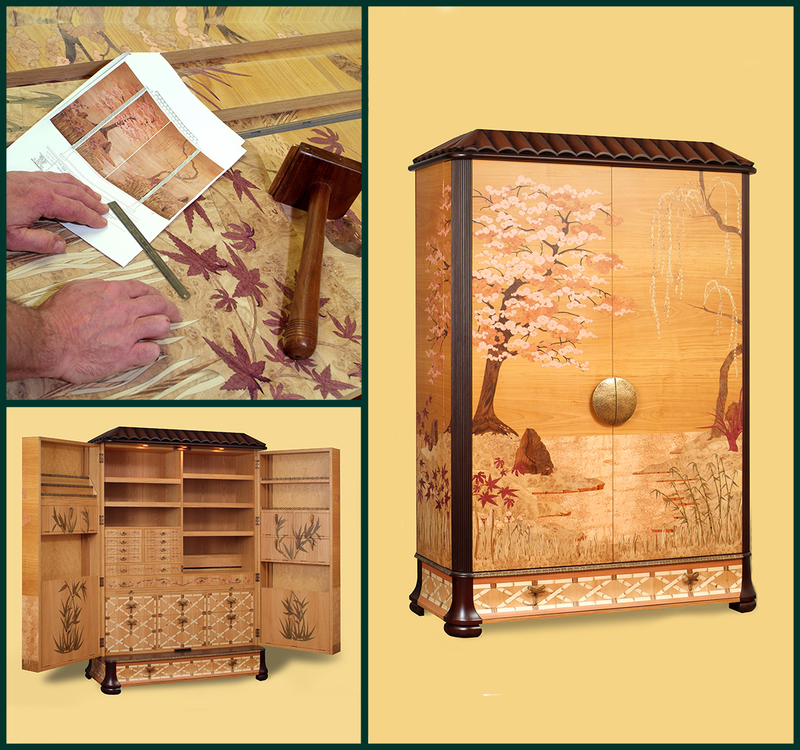 Specialist artisans complement and further enhance the service we are able to offer clients. 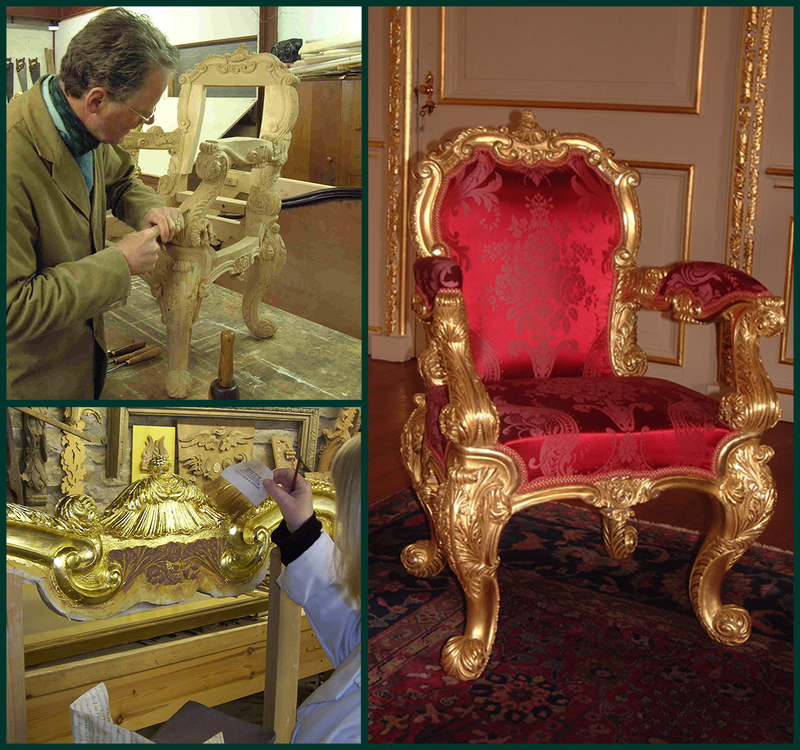 These include hand carvers, gilders, specialist and decorative finishers, leather workers, metal workers, stone and marble masons, glass and mirror specialists.